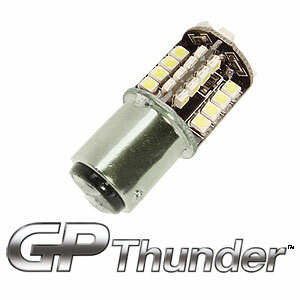 * 12 SMD LEDs up layer, 32 SMD LEDs down layers. 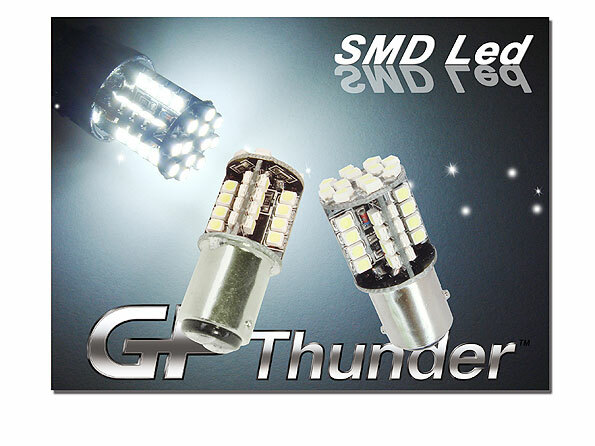 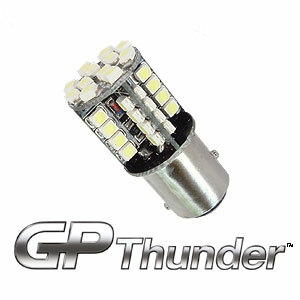 * Total 44 SMD LEDs Lights with Wide View Angle for better reflection. 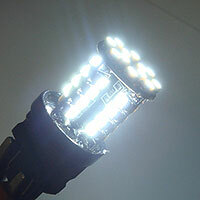 Actually Color of our LED Light bulb.